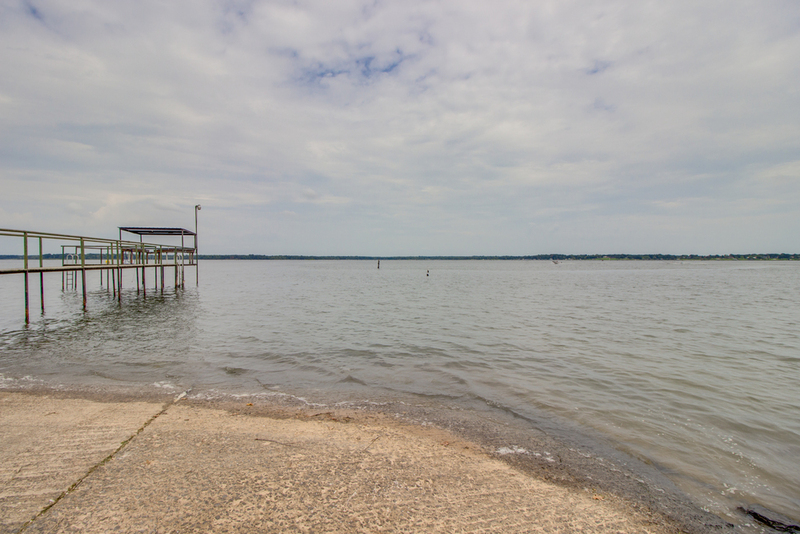 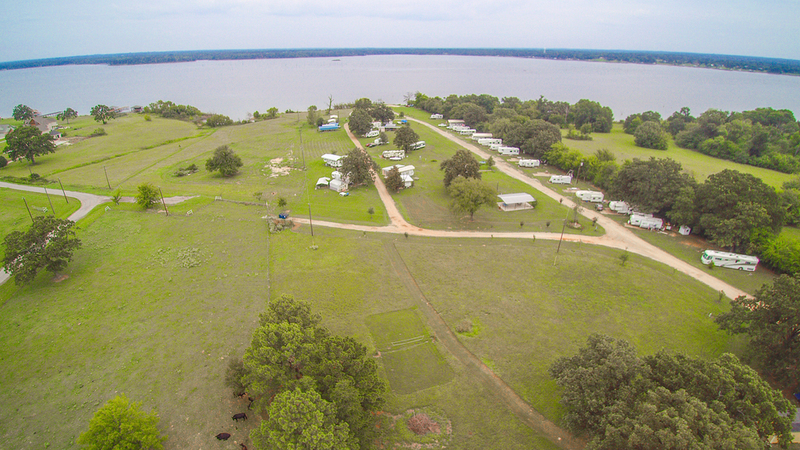 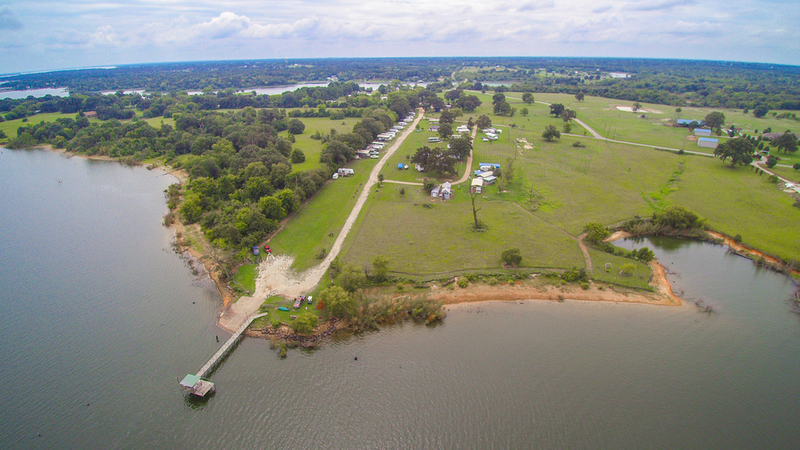 Great investment opportunity on Lake Fork established in 1980 with 18+ acres! 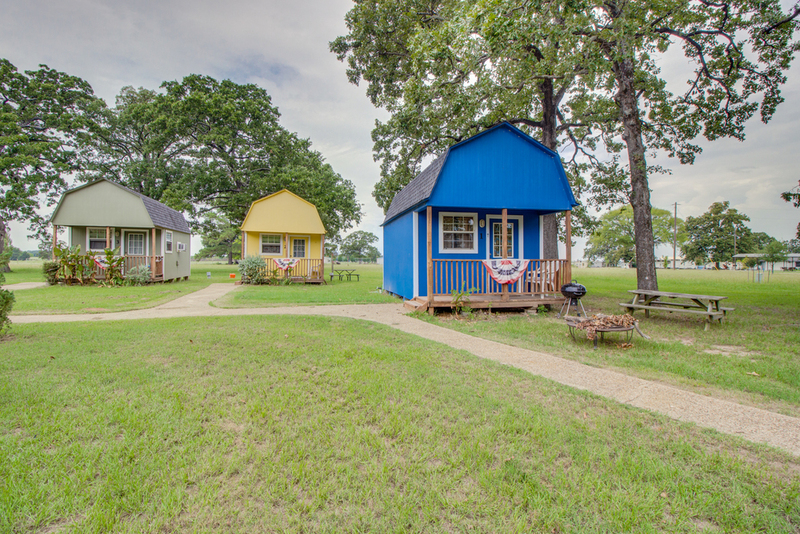 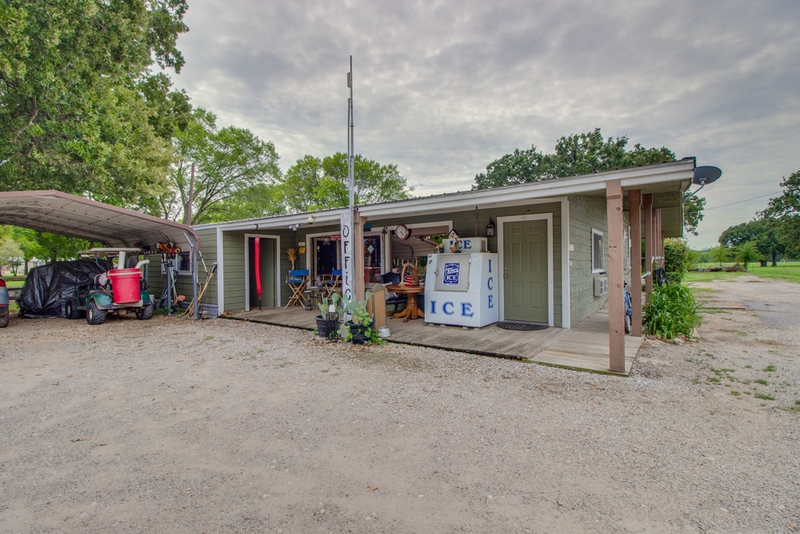 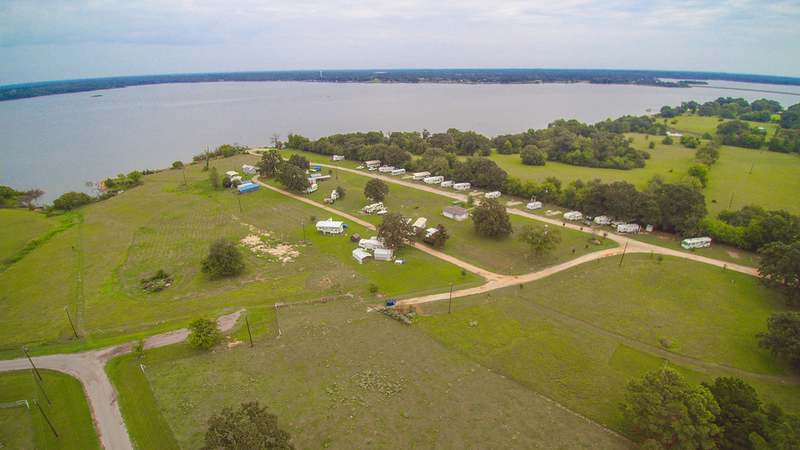 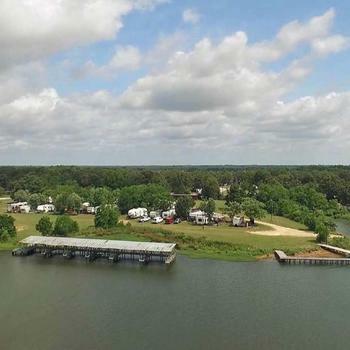 Busy RV park located on one of the best fishing lakes in Texas with 50 RV spots, 7 cabins and duplexes that sleep six each, 1900 sf main house, office, game room, laundry facility, boat ramp and more. 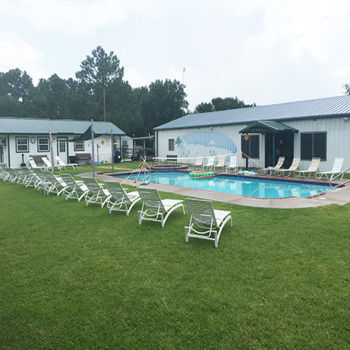 New aerobic septic system installed in 2017. 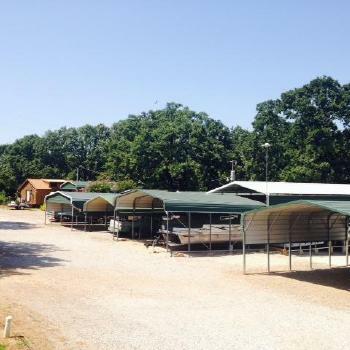 Includes tractor, working truck, boat, 3 canoes, furnished cabins and duplexes and more. 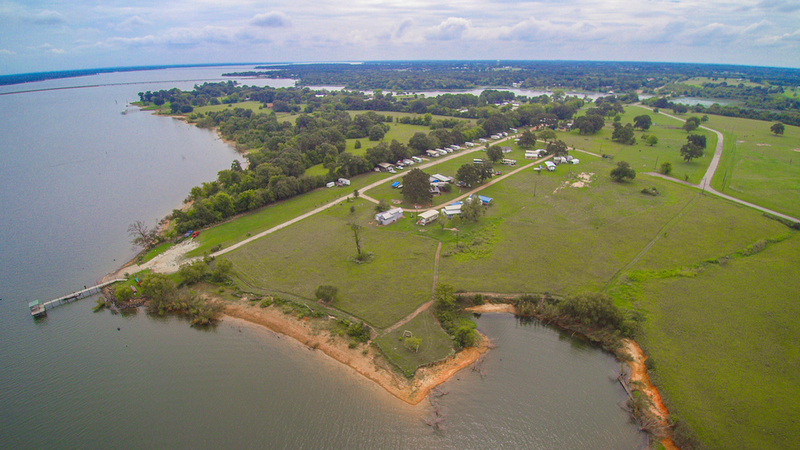 Perfect location for fishing tournaments, family reunions and more. 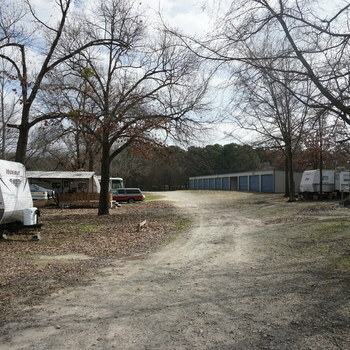 Plenty of space to add more RV spots or cabins. 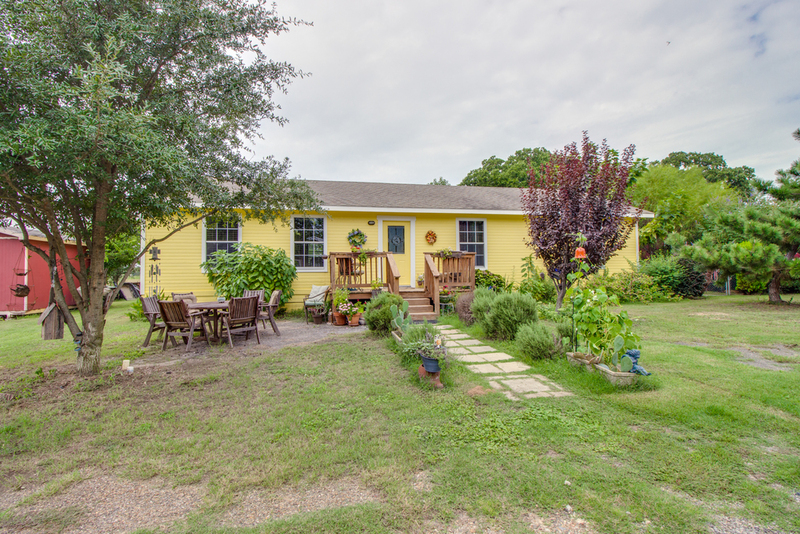 Owner is not currently advertising or promoting the property and hasn't for two years. 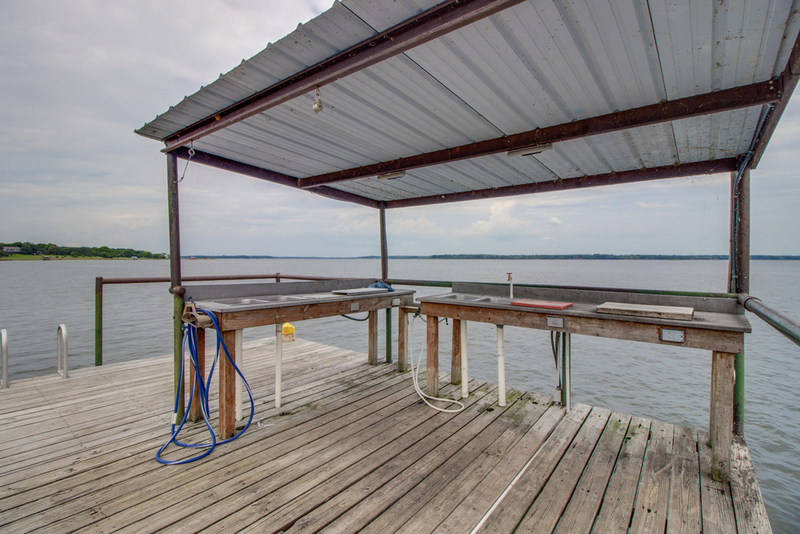 The water is always up and this is a year round opportunity! 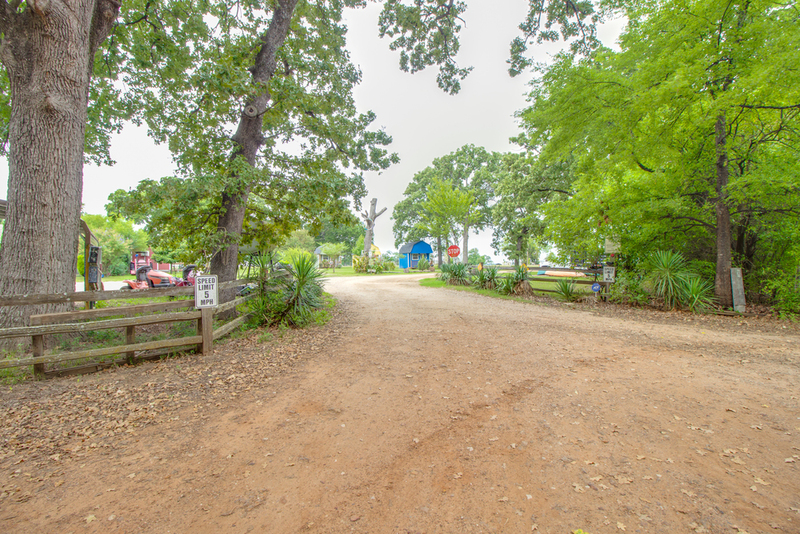 5 acres leased back from SRA.